When temperatures really begin to plummet, you need protection you can count on. 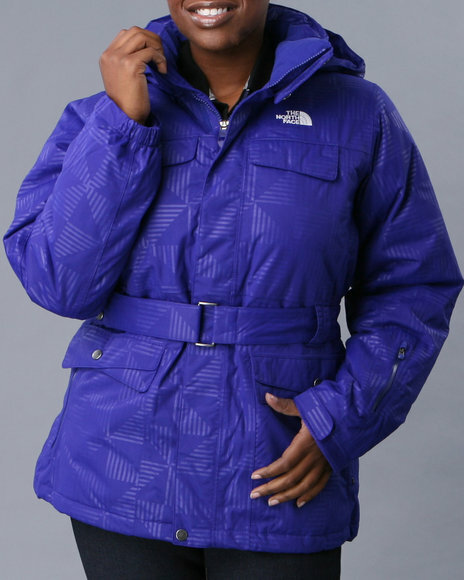 The North Face Jackets are insulated and are designed to battle brutally cold winter endeavors. With the jackets resistant construction, you will be provided with a core warming barrier between you and the elements. While the Polar was designed to withstand the harsh environment of the Himalaya, it has enough urban appeal to stroll down the streets of New York City in style.